Ultra Music Festival begins a new chapter at a new location in 2019: Virginia Key. An agreement has been made between the Ultra and the city of Miami following the city’s vote to boot the historic music festival — in its 21st year — from its home on Bayfront Park. Originally held on Miami beach in 1999-2000, Ultra relocated to Bayfront Park from 2001-2005, moved to Bicentennial Park from 2006-2011 and from 2012-2018, the worldwide brand took its 3-day event back to Bayfront Park. A brand new experience awaits as Ultra Music Festival 2019 relocates just across the bridge to Virginia Key. 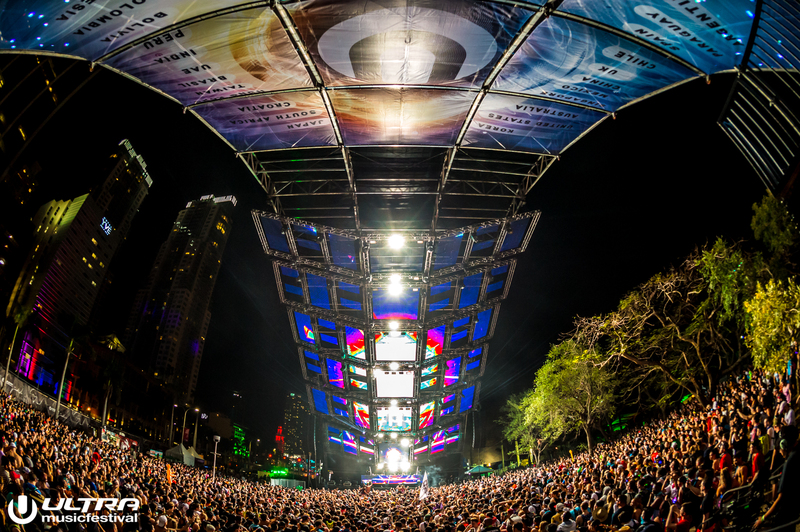 While yet to be confirmed, some of the changes slated to take place at Ultra’s new location include upping the daily capacity to 60,000 attendees and a potentially-extended curfew, upwards of 2 am.